A pets welcome holiday home in Fraddam, Cornflower Cottage accommodates up to 4 people. Superb for bringing your dog, read images and information here. Clock Cottage is a dog friendly holiday let in Fraddam, Clock Cottage accepts pets and welcomes 7 persons. 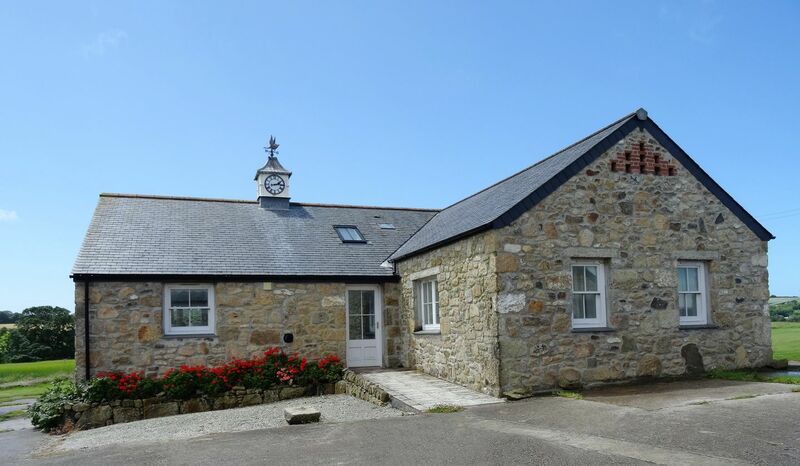 See reviews and details for this pet friendly self catering cottage in Fraddam in Cornwall inc Scilly here.